Jean-Phillip Goutier was found murdered on the steps of the Cathedral in Port-au-Prince, Haiti. The newspapers were calling it the Ghede murder. Goutier's corpse had been left in the same sitting position favored by the Vodou deity known as Ghede. His legs were crossed, a cigar was dangling in his mouth, and dark sunglasses sat upon his eyes. 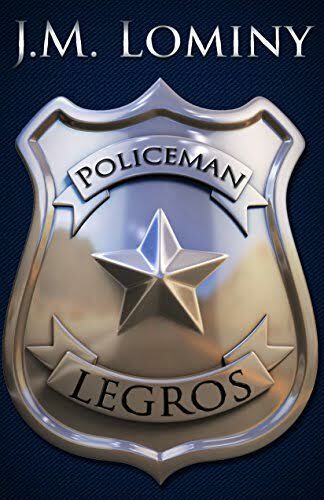 Policeman Samuel Legros, a three-years veteran, was the first gendarmerie on the scene and later given the task of investigating. Not only did he quickly apprehend a suspect but he managed to stumble into a feud between two wealthy Haitian families with strong political ties. Solving this murder could be a blessing, or a curse.